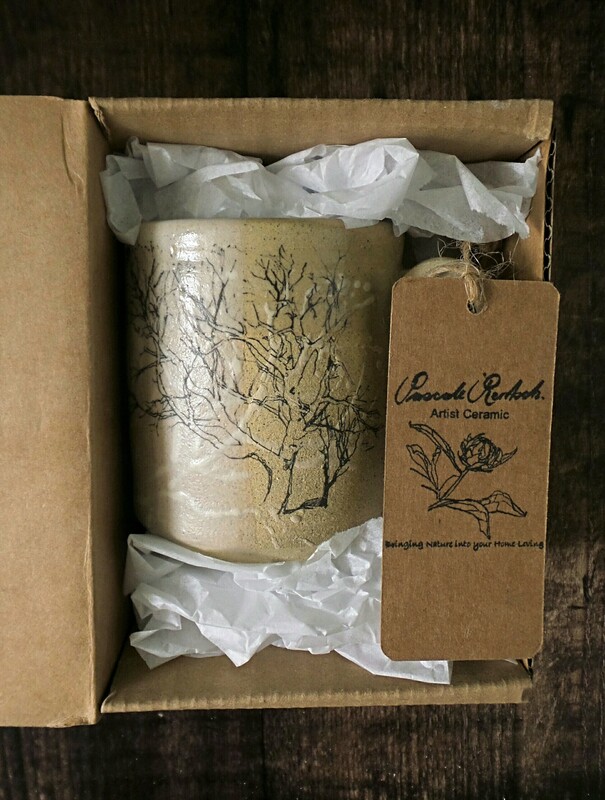 Hello – my name is Pascale Rentsch, the Artist and Ceramisist of my small business. 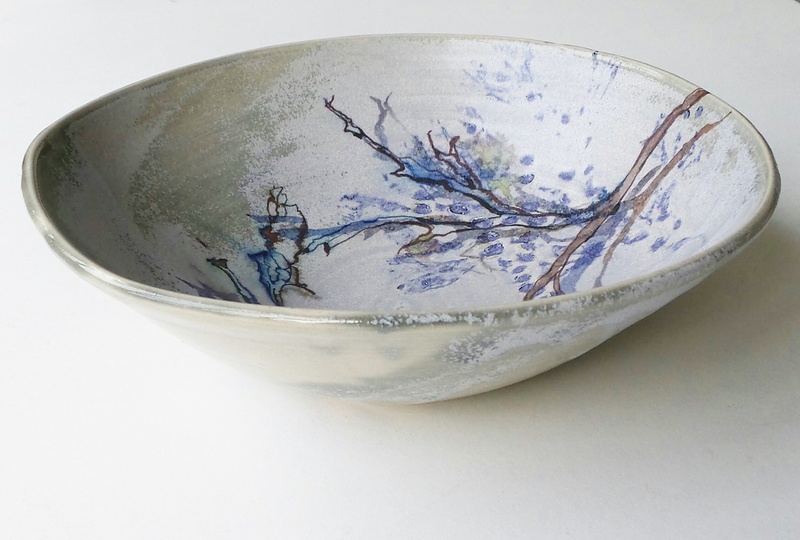 I design and make bespoke tableware and home decor bringing ‘Nature into your Home Living’. My work is inspired by the Natural World around me. 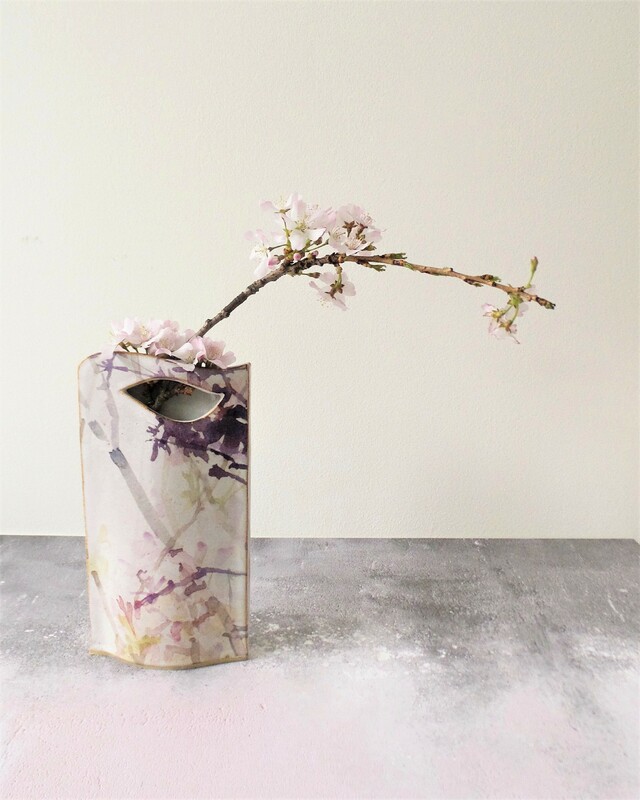 My drawings and paintings of the Fauna and Flora combine to make my ceramic pieces unique and individual – a truly special Pascale Rentsch design. 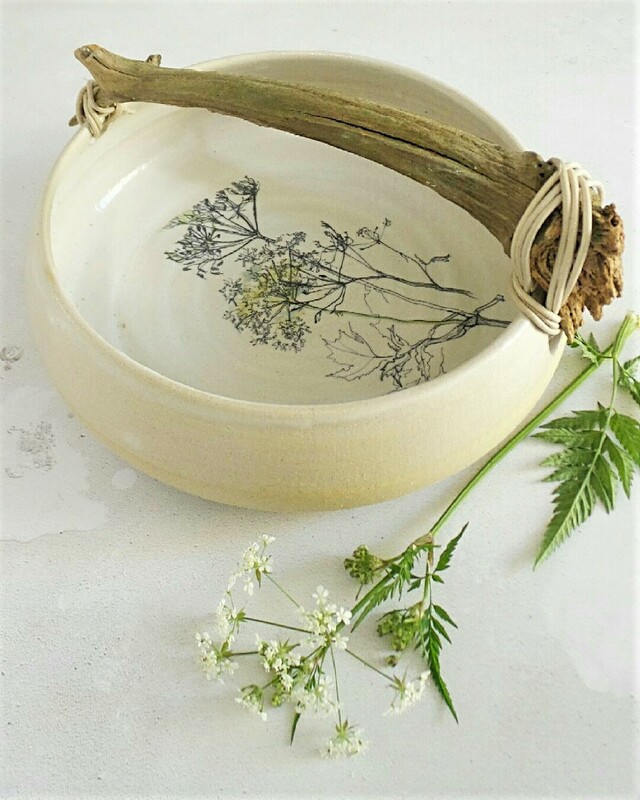 The imagery used in my ceramic pieces are from my paintings and drawings which have been painted directly from Nature out on location in the great outdoors from many different locations, ranging from where I live to Skye, Mull, Islay and my homeland Switzerland. 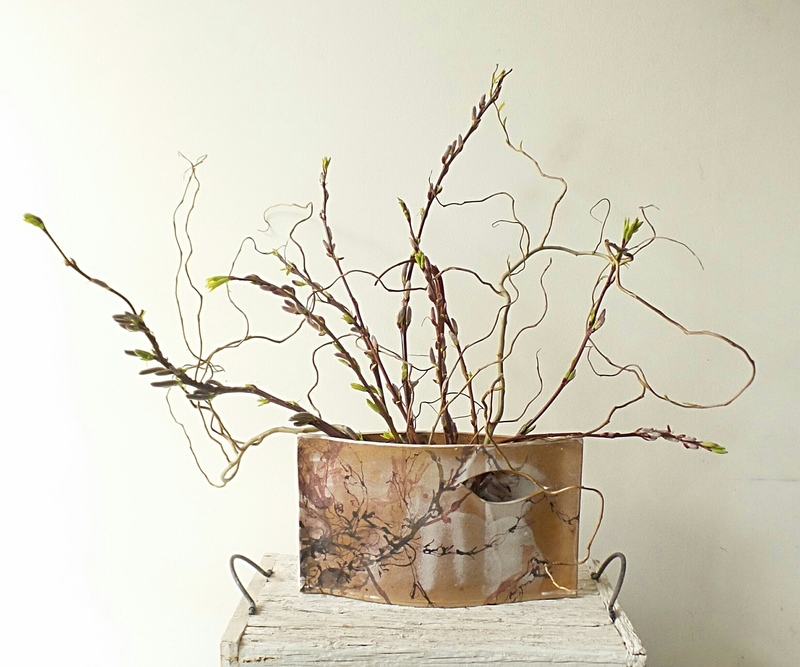 I also love to incorporate natural materials such as wood and willow to give my pieces a beuatiful and original appearance. All my ceramics are made in my studio in the historic market town of Haddington, East Lothian, Scotland. 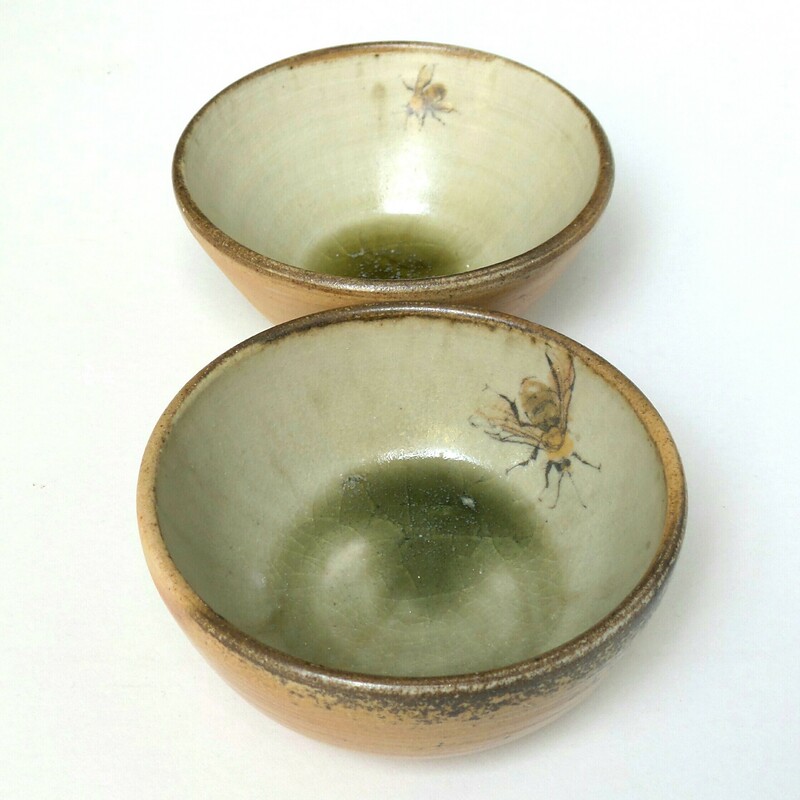 Most of my ceramic pieces are a one-off, making each piece individual and special. I am extremely passionate about my Art. I feel free and happy when I draw, paint and create with clay and have a true connection with myself and the Natural World around me. I create instinctively and follow feelings rather than worked out thoughts. I love the fact that wherever I am in Nature, I know I will always find something beautiful. Scientific Illustration at the Higher School of Art in Zurich, Switzerland. Graduated from Edinburgh Collage of Art and became Artist in Residence at Edinburgh Zoo in 1999. Artist in Residence at George Watsons College. Won the ‘Society of Wildlife Artist’ Bursary. After leaving Art College many of my paintings were exhibited around the UK, Spain and Holland. I also have a teaching Degree in Art and Design.I was awarded with the ISAAC HOWITT ART TEACHER AWARD by the University of Edinburgh, Moray House of Education.